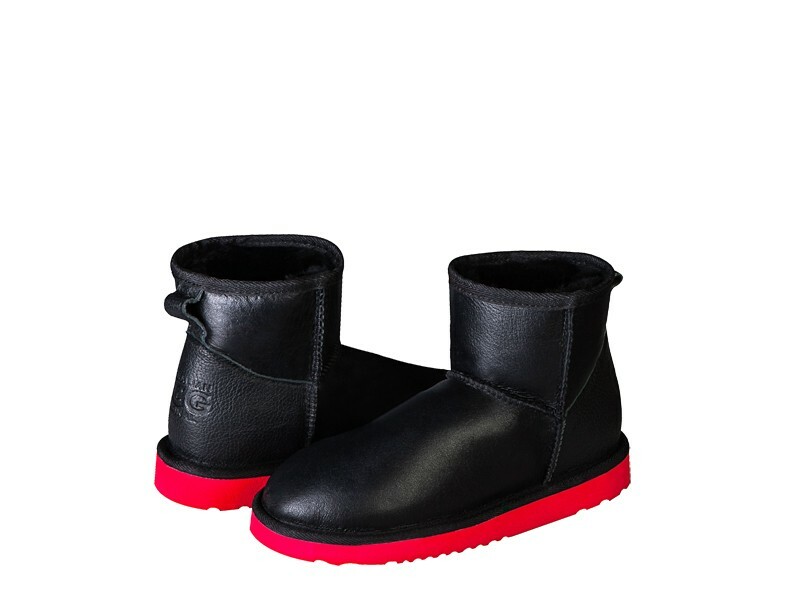 Original Australian Nappa Mini R&B ugg boots made in Australia from genuine Australian double faced sheepskin. Buy online here, select required options, add to cart, proceed to our secure checkout and pay with PayPal, credit card, debit card OR buy at our SYDNEY FACTORY OUTLET where you can get FREE pair with BUY 3 GET 1 FREE special offer and save up to $200 or get $10 cash discount for each pair paid by cash. Awesome quality amazingly well priced and arrived quickly - I ordered 3 pairs from this site and I am VERY impressed! Have had uggs before. Love this new style of uggs. Absolutely stunning boots! buy them you wont be dissappointed! Received order: The shoes were excellent quality, the best of the best, but unfortunately too small. I returned them for exchange and received all what I need, with no problem. I would order from this company again. Great boots, Quick international shipping! Highly recommend you buy your uggs from these guys. This is the second order. My first order was a couple of years ago (legendary classic tall). My orders always turn up promptly and exactly as stated in the pictures. Great quality and customer service! Great company! Will buy again! These are the third pair that my daughter owns and she just loves these. She was excited and glad we got them!Thank u for great quality and service! Adorable boots!I love these boots. My daughters both want a pair now that they have tried these on. We have lots of uggs and these will be a favorite. They are so fashionable! I purchased these boots after much debate. I was afraid they looked too young for me ))) they are PERFECT! !